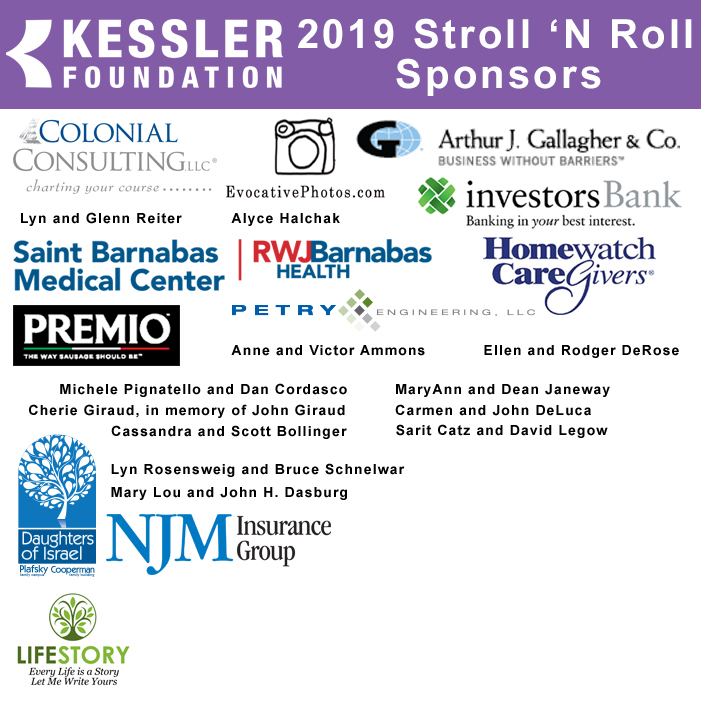 Sunday, September 22, 2019, from 10 AM to 1 PM in Verona Park, will be the best Stroll 'N Roll ever! This family event brings together people of all ages and abilities to change the lives of people with disabilities. We have planned a fun-filled day for the whole family, with games, prizes, crafts, music, magic and more, plus a scenic stroll or roll around Verona Lake. Every dollar you give or raise returns people with disabilities to their homes, their communities, and the workplace, by advancing Kessler Foundation’s medical rehabilitation research and disability employment initiatives. Learn more about the impact of your support.